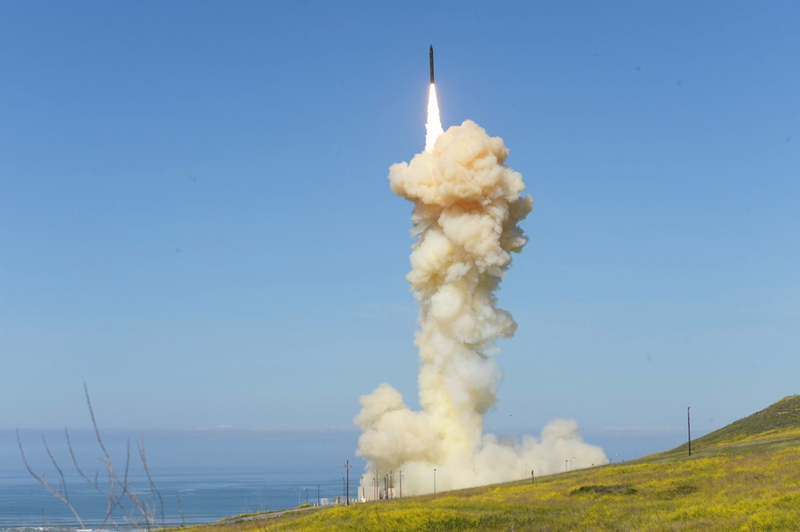 The Pentagon's Missile Defense Agency successfully launched two ground-based missile interceptors in rapid succession Monday from Vandenberg Air Force Base in California against a simulated intercontinental ballistic missile launched from a test site on the Kwajalein Atoll in the Pacific, according to a statement by the US Missile Defense Agency. Using its Falcon 9 rocket, SpaceX on Friday launched the final group of next generation communication satellites, known as Iridium NEXT, completing a decade-long project. The 10 satellites, which are part of a 75-piece constellation, were launched at 10:31 a.m. ET from the Vandenberg Air Force Base in California. Successful deployment of 10 @IridiumComm NEXT satellites to low-Earth orbit confirmed. 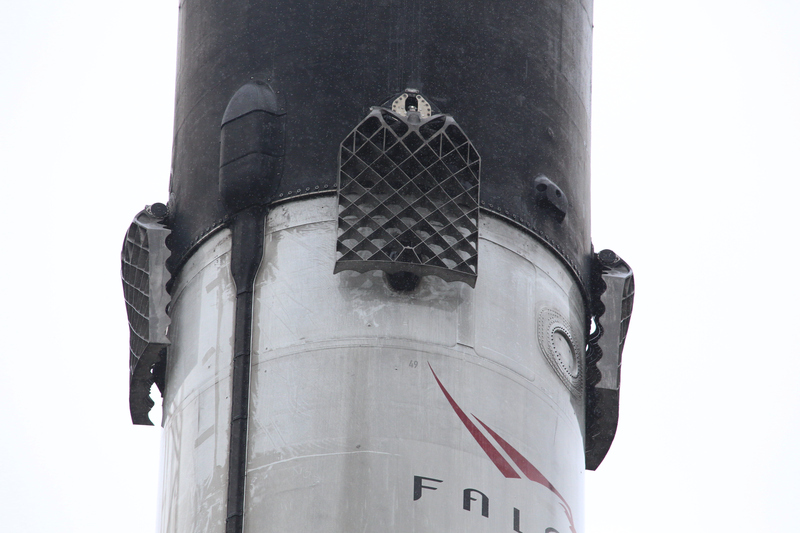 The mission, dubbed SSO-A, also marked the third voyage to space for the same Falcon 9 rocket - another milestone for SpaceX's cost-cutting reusable rocket technology. 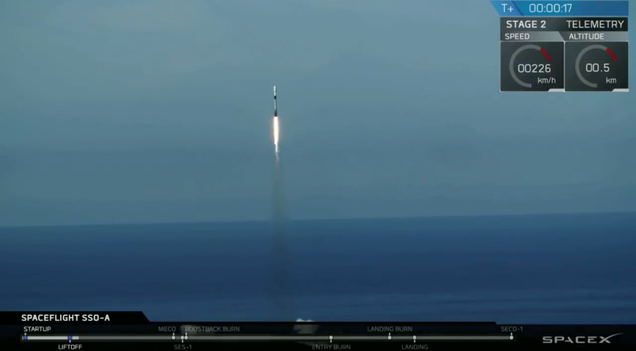 The Falcon 9 blasted off from Vandenberg Air Force Base in California at 10:34 a.m. local time (18:34 GMT) carrying satellites from 34 different companies, government agencies, and universities, including the University of Illinois.